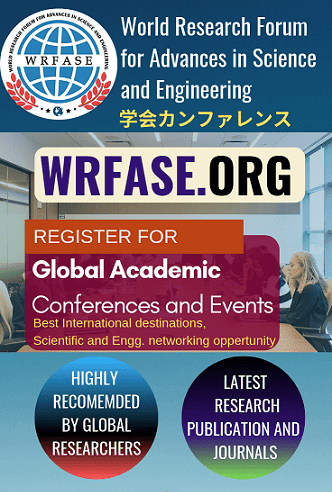 Welcome to the official website of the National Conference on Advances in Electrical, Electronics & Computer Engineering. 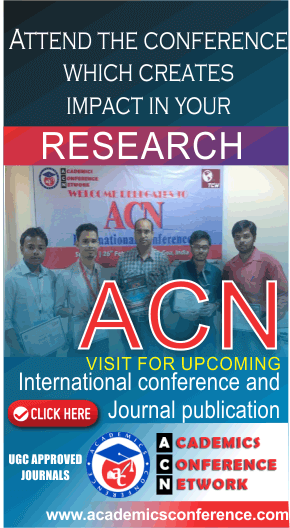 NCAEECE -2019 will be held during April 20th, 2019 in Kharagpur, India. 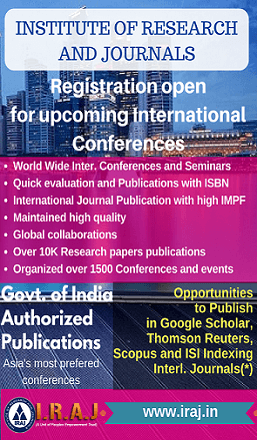 NCAEECE 2019, is to bring together innovative academics and industrial experts in the field of Electrical, Electronics & Computer Engineering to a common forum. National Conference on Advances in Electrical, Electronics & Computer Engineering (NCAEECE ) – NCAEECE - 2019 addresses the rapid strides and technological advancements currently witnessed in the fields of . 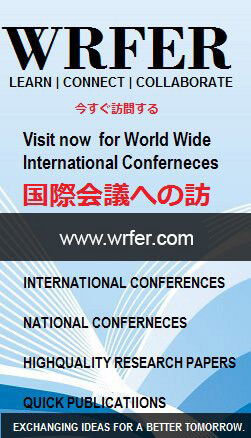 English is the official language of the conference. 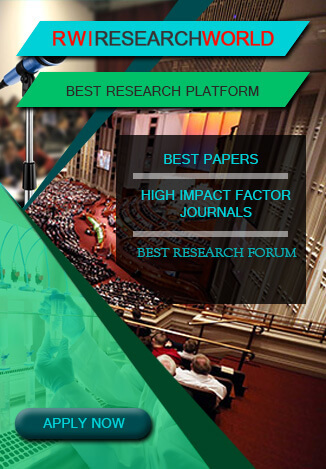 We welcome paper submissions. 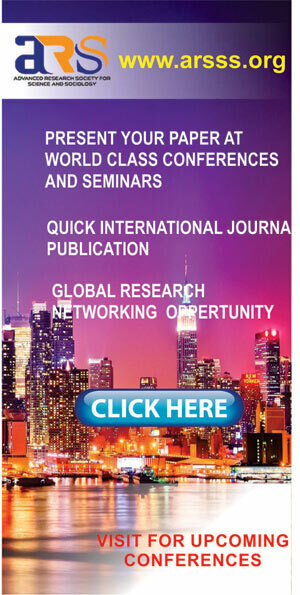 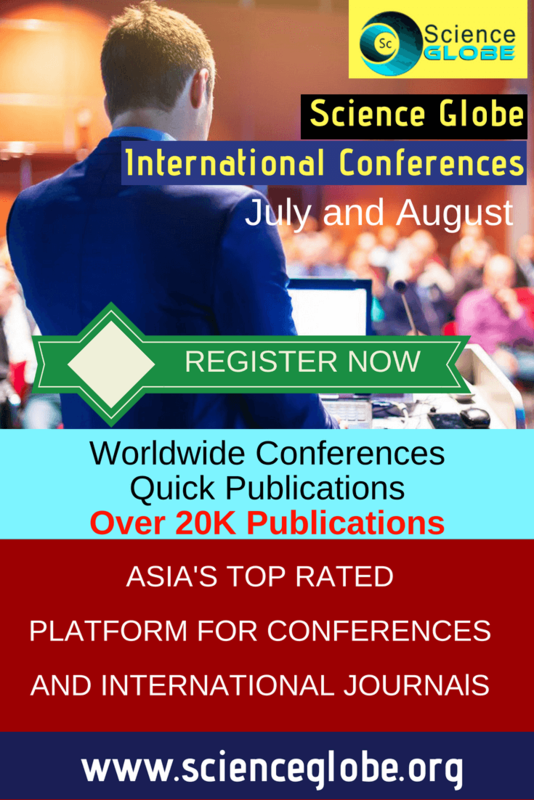 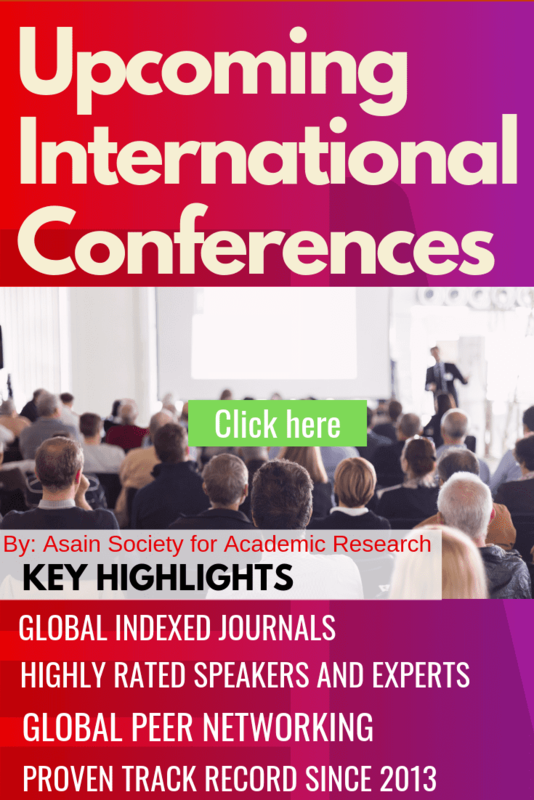 Papers presented in the conference will be submitted for inclusion into Conference proceedings.